Calling all brides-to-be! We are so excited to participate in our sister location, Melrose Knitting Mill’s 2019 Open House on Saturday, February 24 from noon until 3 p.m. Melrose Knitting Mill will be hosting some of our favorite vendors and serving hors-d’oeuvres. They will also have a delicious signature cocktail for you to enjoy, The Blushing Bride. Grab your sweetie and RSVP for all the fun! 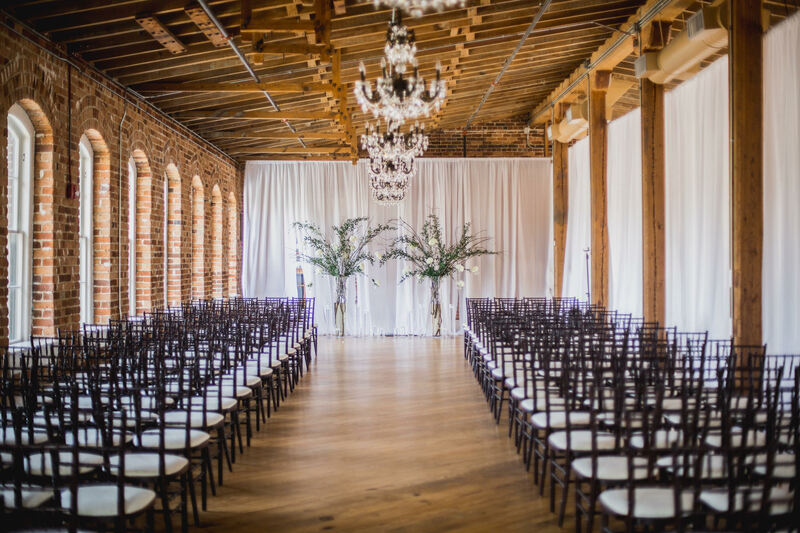 Melrose Knitting Mill’s open houses are a great chance to meet local vendors and get some wedding planning done in a fun and personal way. They are hosting everyone from invitation design and hand-lettering to furniture rentals. WINK Hair + Makeup will be meeting brides and hosting a braid and bun bar. Make sure to stop by and get a mini makeover from them! 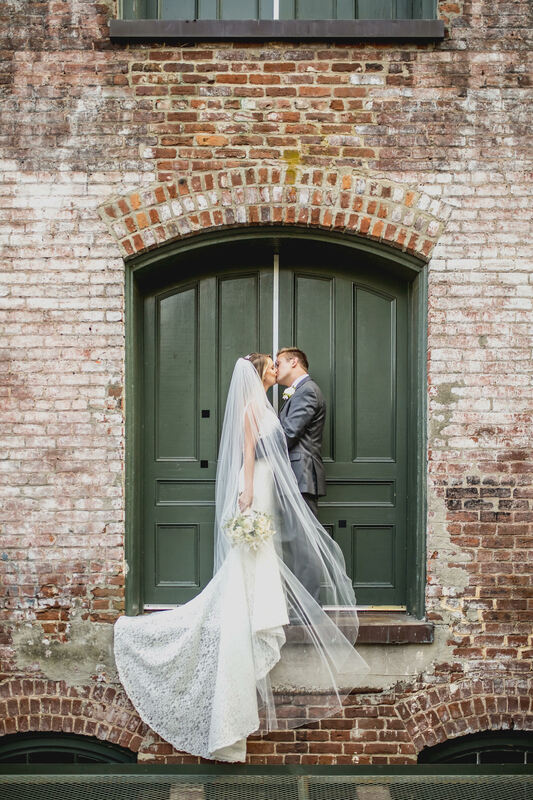 In addition to the hors-d’oeuvres and cocktails served by Mulino Italian Kitchen and Bar – The HIstoric Wakefield Barn, and Melrose Knitting Mills’s exclusive caterer – we’ll have desserts including everything from wedding cakes to donuts. There will even be a crepe cake! This event is free to attend. RSVP and check out the list of awesome vendors below. They are all excited to meet our current and potential Historic Wakefield Barn and Melrose Knitting Mill clients. Melrose Knitting Mill is located at 309 North Dawson Street in Raleigh and they have plenty of on-site parking.